9/11 and the subsequent war on terror have misleadingly reinforced the idea of a world politics based on a ‘civilizational’ clash. While post-9/11 Afghan society appears to be troubled with a conflict between so-called Islamic-terrorist and secular-democratic forces, the need for an alternative understanding to pave the way for peace has become paramount. 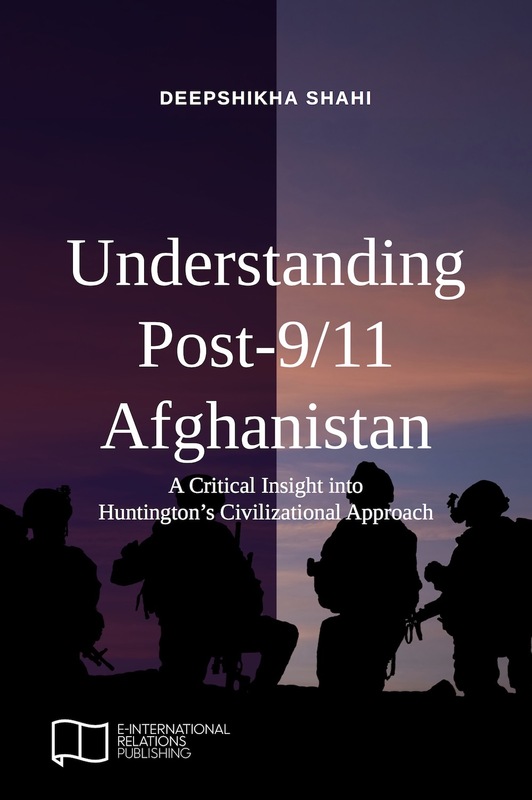 This book uses a critical theoretical perspective to highlight the hidden political and economic factors underlying the so-called civilizational conflict in post-9/11 Afghanistan. It further demonstrates how a post-Islamic humanist discourse has the potential to not only carve the way for peace amidst dangerous entanglement between politics and religion in post-9/11 Afghanistan, but also vindicate Islam of its unjustified denigration in the contemporary world. Deepshikha Shahi is Assistant Professor of Political Science at University of Delhi, India. She is set to pursue post-doctoral research at the Centre for Global Cooperation Research (Käte Hamburger-Kolleg), University of Duisburg-Essen, Germany. She is also affiliated with International Democracy Watch in Italy and Transnational Institute in Amsterdam. Her recent publications include ‘Engaging with the post-secular moment in post-9/11 Afghanistan: the search for a “humanist” political discourse’, Cambridge Review of International Affairs and ‘Rethinking the absence of post-Western International Relations theory in India: “Advaitic monism” as an alternative epistemological resource’, European Journal of International Relations.